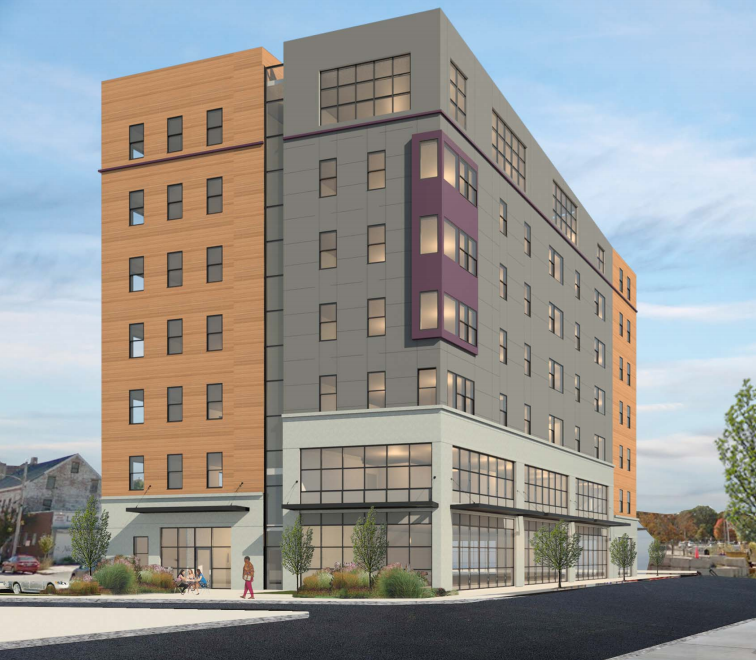 The Portland City Council voted Monday night to approve tax breaks and consider funding awards for multiple senior and low-income housing projects, which could create more than 270 new apartments if all are built. Those units would be a significant addition in the midst of a housing shortage in Maine’s largest city. Some would be market rate, but the majority would be rented to people with lower incomes, an area of particular need in Portland. Simon Thompson, a representative from the Portland Community Chamber of Commerce, emphasized the need for new residential development when he spoke in support of the proposals. “The chamber believes housing is badly needed in the city of Portland across all income brackets,” he said.